Go hiking in South Korea for its beautiful mountain and forest scenery. October offers striking foliage colours as a bonus. Mist and rain further mystify the forests - no reason for staying indoors. Expect a well developed infrastructure, safe trails and good way marking. Hiking is extremely popular in this country, where people are very much occupied with a healthy life style, and you will encounter walking stick and backpack equipped hikers everywhere, either in groups or solo. Your prime goal will probably be one of the many mountain parks. These areas are easy to find and information is ready at hand. Like Japanese, Koreans are rather peak bagging minded. But do consider countryside or island hiking as well. The Jeju island coastal path is well known and documented. Many more well maintained trails exist, but information is harder to get. Your main problem will be the language. However, this should not be an obstacle; take the following tips as your guide. Be flexible and have a plan B at hand; often, trails or entire parks may close for a day or some days, because of bad weather, fire risk, trail damage. Prepare yourself well in advance. Always check with the website of the Korean National Park Service (http://www.knps.or.kr/portal/main.do), preferably use the Korean version (the English one is not always up-to-date) and do in all cases mail the local Park authorities about your plans. Take your time and plan one day extra at the starting point of your first walk to find out how things work. Buy a local sim card for your smart phone. They are cheap and offer great value since penetration and quality of high speed data networks is extremely good. And last but not least, don’t get put off by the Korean script, called Hangul; you won’t believe it, but it actually is a phonetic script and easy to learn. It will be of an immense help to you for reading time tables and signposts, even if most signposts are also in English. Back to the language problem: yes, finding information is difficult. Internet offers documentation in English for the mountain parks and the Jeju hikes. The local Parks Authorities will answer your mails. But after that, there is a big void. Even with so many active hikers, tourist information offices will generally not give you information other than a city or park walk. And even if Koreans are eager to learn English, they rarely possess fluency in speech. On the street, your best bet will be a lad or girl of around say 18. A good trick is to print the Korean web pages of the desired destinations you were able to find at home while preparing your walks, and show them in book stores and tourist agencies. June till August are hot and wet, with a lot of rain, but sunny, damp days as well. August is a very busy month in the mountains. Countryside walking probably is too hot in these months. September and October bring less rain, but the weekends can bring large crowds on foot too, especially in October when the spectacular autumn colours can be enjoyed. From November onwards, there may be snow and frost. The parks and shelters do not close, but you may need special equipment to overcome snow and cold. April and May will be warm and dry. Hard winds bring risk of fires in these months, and parks may close for days on end. Finding maps and guidebooks is not easy. Yes, very good maps do exist. And shelves of hiking guides as well. But these last tend to be the “100 best hikes in …” genre, are all in Korean and half of the contents is about food. 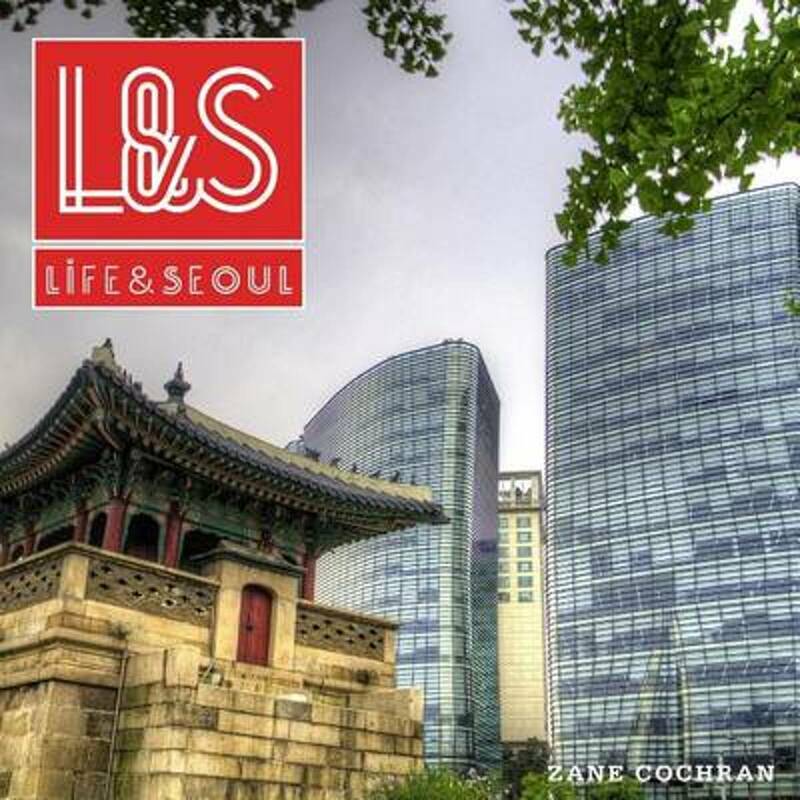 It’s not our subject here, but the Korean cuisine is a reason on its own to visit the country. If you plan a hike in the mountains, your best start is to get hold of one of the atlases known as “200 mountains” (등산지도200산) or “600 mountains” (전국 600산 등산지도). They contain detailed maps of all mountain areas, with all trails, trail length, hiking times, summits and shelters. It will cost you a day or two to decipher the system, but then the whole of the country lies at your feet. 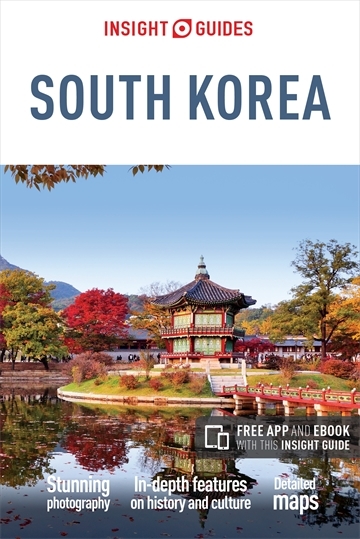 These atlases can be purchased in the big book stores in cities like Seoul and Busan, for instance Kyo Bo (교보) Books (http://www.kyobobook.co.kr). 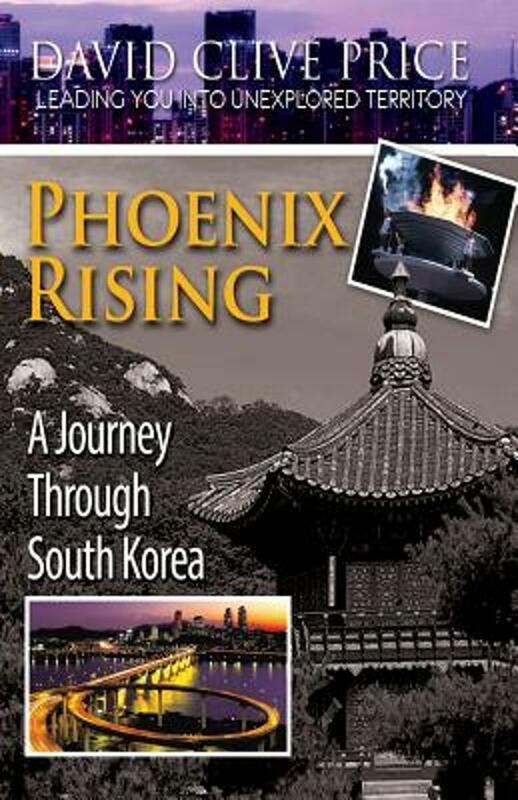 Or you can try to order them online from the publisher, SJ Map (http://www.sjmap.co.kr/). Remember, they are in Korean, and knowledge of the alphabet – it’s not difficult - is needed. You probably do not want to bring an atlas into the mountains. So you will need a map. Let me first give you a very handy alternative to paper maps: the Korean Google twin is Naver, offering great online maps: http://maps.naver.com. All mountain trails are there! I told you already you should consider buying a local prepaid sim card. The networks reach into the mountains and around the shelters you will have Wifi. With Naver, you’ve got a cheap start. At home, you may print-glue your own maps. As a seasoned walker, you are not going to rely on digital networks alone but rather go after the real thing: maps! And yes, they do exist. SJ Map is the main publisher but it is unlikely you will be able to unravel their online shop. By chance I hit on a very good map store in Seoul, and I’m going to give you the address in a minute. They have all kind of maps, starting from 1:10.000, and not only the mountains, but the countryside and islands as well. The mountain trails are indicated on these maps, but the countryside trails and island trails not always. The Jeju coastal trail is the positive exception here. To find this shop, take the subway to Euljirosamga station (을지로3가약) and between exits 2 and 3 you will find the map shop, named Seongji Jido Center (성지 지도 쎈터, kyh1300@dreamwiz.com). The National Parks Visitors Centers at the parks entrances sell maps too, sometimes in a bit reduced print. Better even, they offer free copies of sketch maps with all trails and details. Grab one in Korean as well. Often, affordable hotels or motels are located near the parks entrances. After this lengthy explanation of how to provide yourself with the necessary utensils to not get lost, it’s time for some anti-climax: it is impossible to get lost in these mountains anyway. I’ll explain why. Mountains and forests make up some 70% of the country and these are the hikers main destination. The mountains are not particularly high; Jirisan on mainland South Korea reaches 1915 m, only surpassed by the extinct volcano Hallasan on Jeju Island: 1950 m. Often, only the summits are free from trees. It’s the wild forest scenery, varied foliage, rocky outcrops, that shape their beauty. The best mountain areas are protected and form the National Parks. The paths here are safe, well marked and almost impossible to miss since they are often lined with ropes. Easy stairs and board walks help overcome difficult stretches. Signposts are in both Hangul and English. Parks have many regulations on opening times, closed routes, staying overnight, and trespassers are heavily fined. Wild camping is not allowed. Opening times allow for the popular Korean custom to witness sunrise from the top of a mountain. 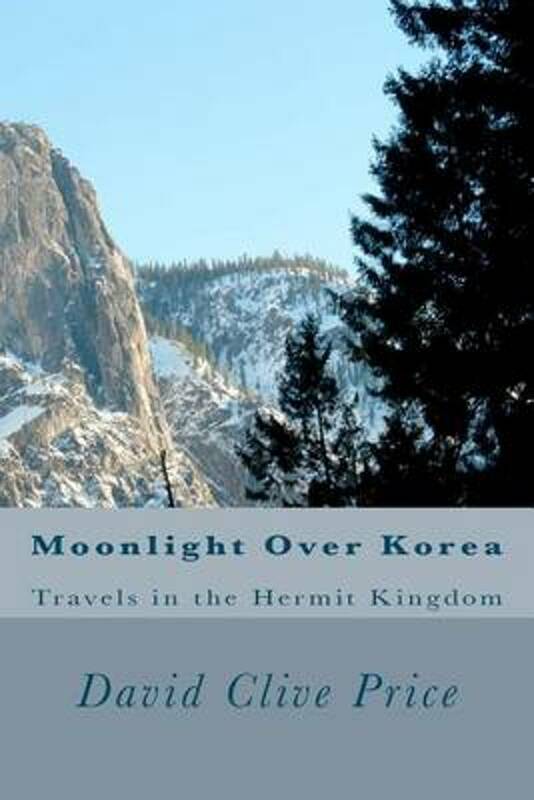 Very early in the morning, hordes of Koreans will – if the weather is favourable – flock to the park entrance and climb for hours in the dark, assisted by headlights and sticks, expressing their strain by moaning aloud, till they reach the top where they spellbound watch the sun rise from behind endless rows of mountain ridges. After this merry accomplishment, the day is still long and allows for an extensive exploration of valleys, ridges, waterfalls and mesmerising Buddhist temples. At night, people either return to their car, an hotel nearby, or sometimes stay in a shelter. Long distance hikes like a “Tour du Mont Blanc” do not exist although you could plan a prolonged stay in the larger Parks. The level of difficulty is indicated on the sketch maps by different colours, ranging from easy (wheelchair accessible) via moderate (achievable by elderly people and young children), intermediate (normal, leisure walk), advanced to expert (steep, but still not an Alpine crossing). Advanced and expert require firm mountain boots. We repeat: always inform in advance with KNPS for closed trails and other exceptions. Remember: the parks are crowded in August and October and during weekends. With so many islands and so many hiking enthusiasts, it’s no wonder that many islands developed their own trail system. To find out about them, contact the local tourist office. However, that is easy said, because even if they know about those trails, they usually don’t have information in English. Stubborn as you are, you’d better find out at home on the Internet, because the trails most certainly have their own webpages. You must know some Hangul to find the goodies. For instance, the Hangul for hiking trails is 등산로, or deungsanro. Now, if you combine this knowledge with the name of the island you want to visit – and there are scores of them – just place this name in front. For instance, let’s assume we want to visit Wido Island, 위도. Now Google for 위도등산로 and when Google returns some Korean pages, hit the “translate this page” link; pretty sure the fish is in your basket. By the way, Wido indeed has a nice walk along it’s spine, going up and down the hills from the northern tip to the southern end. Once on trail, you can be pretty sure that it is well trodden, well marked, and well maintained. You can fully enjoy the views through the forest down on fishing villages, shining white beaches etc. You fled the coastline’s giant millipede only to hit on some queer terrestrial crab. These all season hikes can be enjoyed for one or a couple of days with a stay in a fishing village in between. Mountains shape most of the country. The country’s inhabitants stick to the valleys and flatlands. Here, many multi-use cycling and hiking routes exist. They may be created by the province or city. Or they may be Buddhist pilgrimage routes, not unlike the 88 Temple Pilgrimage in Japan. These trails are a great opportunity to experience the amazing pace of modernisation this country is undergoing. Old and new exist alongside each other. One blink of your eye, and a new highway has been built. A special case is Jeju Olle, the trail that circumvents the island of Jeju, South of main-land Korea. The trail is an excellent opportunity to experience a country in transition. Information is easy to find. The path is well marked. Maps and guides are available. Another breed of trails can be found in the forest clad hills in and around the big cities like Busan and Seoul. Excellent trail networks await you here. Usually you can get there by subway or city bus. Buddhist temples give colour and happiness to your hike. Maps can be purchased locally. Naver shows the trails and you may find your way with your smartphone. Mountain shelters can be found in the National Parks Jirisan, Seoraksan and Deogyusan. These parks get busy in summer and autumn and it is necessary to make a reservation (http://knps.or.kr) well in advance for all of them (the KNPS website says it is only necessary for a few, but that’s not true). Shelters are staffed and offer basic, cheap dormitory style accommodation. You will need to bring your own food, stove and sleeping bag. Some food and goods are for sale with staff: instant noodles, coffee, thee, water, instant rice, batteries, butane gas, ISO-butane gas. Of course, there is free wifi, next to plenty of CCTV sets watching you as this country arguably has the world highest density of both. In the evening and morning, the cooking room will be crammed with hikers preparing fish and spicy things. It’s time now for a shortlist for your backpack. Travel light, wear good boots in the mountains, don’t forget sun and mosquito protection, a head light will come in handy, and take special care for your rain gear since summers are wet. Personally, I never leave my GPS receiver at home. If you’d like to buy your gear locally (and provided your physics resemble the average Asian body size) you can be pretty confident of success: there are a great many mountain hardware shops that offer good value. It’s pretty much nylon wear they’re offering, but then you will seamlessly fit into the Korean hiking fashion ideal. The last subject on our list is the one we can make you happy with. Getting there and away is by far the easiest part of your travel since the country is covered by an amazingly convenient network of buses, high speed trains and inland flights. Taxis are cheap and reliable too. That’s it folks! Now, let’s go for it!. Website by Roger Shepherd featuring the Baekdu-Daegan Trail and Guide Book which he initiated. Take a look! A bit outdated, but interesting blog on hiking in the different national parks of South Korea. Official website of the Korea National Park Service, giving a good overview of all National Parks and their hiking trails. Official website of the Korean Tourism Organization on hiking and trekking.